Cruising is still one of the most popular travel choices these days. According to the Cruise Lines International Association, more than 26 million of us will head to sea in 2016. And, despite the growing size of the behemoths of the sea that make worldwide ports o’call, all 26 million will not have to fit into one vessel. In fact, the current trend in cruising is in the direction of smaller ships, specialized activities, and immersion experiences. Instead of the days of the 24/7 buffet restaurants, cruising these days can be more small groups getting instruction in various cultural cuisines, customized shore excursions and special-interest itineraries that appeal to more modest interest groups, instead of the mass market. If you want to get on board one of those floating hotels with about four thousand of your fellow humans, make the same well-sailed stops in the Caribbean, the Mediterranean or Alaska, and shovel in the calories four or five times a day, those options are still open. But other cruises offer interesting lectures and cultural events, stops in less traveled, out of the way destinations, healthier cuisine, and the freedom to spend an afternoon on your own strolling through a museum, a flea market or a nature trail. 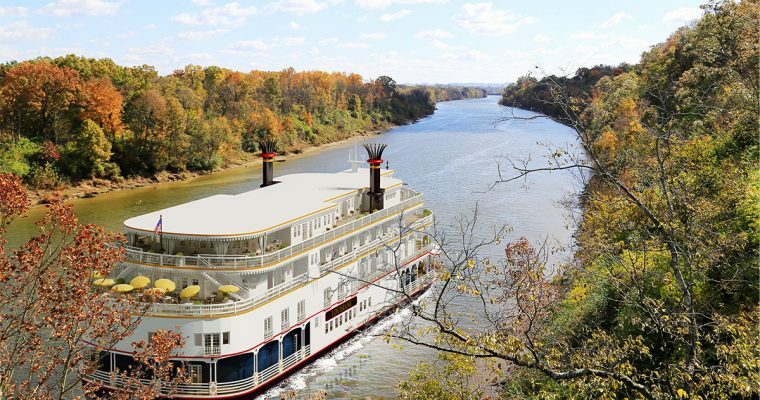 Here are some of our favorite small-scale cruises that are sailing in 2016. Natural Habitat Adventures, in conjunction with the World Wildlife Federation, offers several cruise itineraries to the ice-capped southern continent of Antarctica and South America. With both sea and land-based excursions, passengers will come face to face with a profusion of wildlife, including penguins, whales and sea lions. Shipboard lecturers will discuss recent discoveries in polar exploration and international scientific research projects. The company utilizes several different ships, all much smaller than warm-water cruise ships, designed to get in close to the changing icescape of the coast, and allow for launching of Zodiac inflatables. 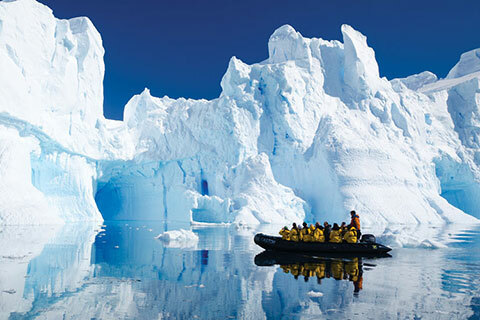 The Antarctic cruise season runs from November to March (the summer season in the Southern Hemisphere) with a typical 10-day trip beginning at about $5,995. Info: www.nathab.com. 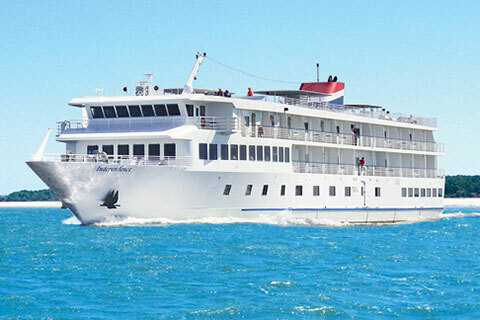 American Cruise Lines specializes in smaller ships that cruise the Mississippi, Alaska and the Pacific Northwest, the Southern Lowcountry, and the rocky and scenic New England coast. The Maine Coast and Harbors cruise runs from June through September. Departing from Portland, Maine, the cruise calls on Bar Harbor, Castine, Camden, Rockland, Boothbay, and Bath before returning to Portland. Daytime excursions explore those quaint villages, with their art galleries, gift shops, Colonial houses, seafood restaurants and nature trails. Chefs aboard the ship utilize local providers to create their delicious nightly menus. They’ve counted 28 different ways to prepare the fresh Maine lobsters that are a mainstay, but the ship will also serve Maine Root blueberry soda and several kinds of locally brewed craft beer. There are typically around 50 staterooms on each other narrow vessels the cruise line operates. A young and energetic staff ensures that the service is responsive and very friendly. Six and seven-night cruises are priced from $4,300 to $7000 depending on stateroom. Info: www.americancruiselines.com. The famed Inside Passage of Alaska is very popular with the big cruise lines, with the usual stops at Vancouver, Ketchikan, Juneau, Skagway and Glacier Bay. But there are handful of small ship operators that stop in at smaller, less known ports along the coasts. 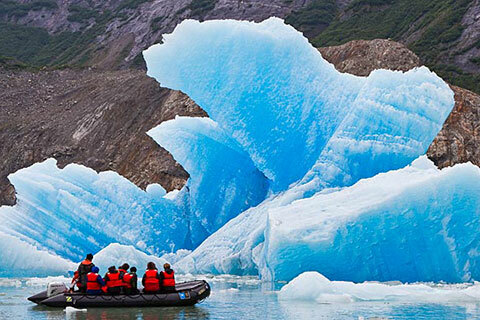 Lindblade Expeditions, in cooperation with the National Geographic Society, offers fascinating itineraries that stop in places like Tracy Arm, Petersburg, Frederick Sound, Icy Strait, and Sitka, as well as Haida Gwaii and the Misty Fjords. The two ships Lindblade uses, the National Geographic Sea Bird and Sea Lion, hold about 60 passengers total. During the day, passengers can go ashore to hike beside raging rivers on paths worn by the grizzlies, explore native villages, kayak past floating ice or accompany one of the ship’s expert scientists to explore the native flora and fauna. At night, dinners are enjoyed in the casual, windowed dining room, and the comfortable en suite cabins offer individual thermstats, windows and some with balconies. 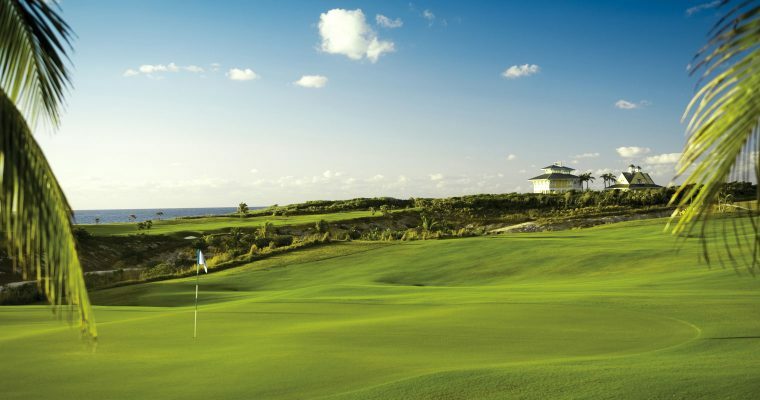 There are a number of cruise operators offering small-ship itineraries for golfers. Perry Golf (www.perrygolf.com) offers small and medium sized ships as bases for visiting and viewing the British Open golf tournaments as well as many other itineraries and destinations for you and your foursome. GolfAhoy (www.golfahoy.com) has more than 193 choices in destinations and ships for golfers, from Hawaii to South Africa to the Caribbean to the Danube. But the ne plus ultra for a luxurious golf vacation at sea is offered by Kalos Golf (www.kalosgolf.com) with an itinerary along the French Riviera on board the fabulous, three-masted sailing ship the Sea Cloud II. Just 94 passengers enjoy the well appointed cabins, fine cuisine, teak-appointed decks and service from the 60-man crew. Departing from Nice, the vessel slowly makes its way down the Riviera coast, stopping for golf at Monaco, St-Tropez and Cannes, before the ship sails over to Sardinia’s Costa Smeralda and Corsica’s magnificent clifftop city of Bonifacio. Once on board, golfers never see their clubs until they arrive at the golf courses on the itinerary, where they are set up on carts and ready for play. Service is impeccable and the views from both land and sea are nothing short of inspirational. Dining on board is sublime (the chef is French) and apres dinner, guests often gather around the piano to belt out show tunes, rock hits and anything else that strikes their fancy. 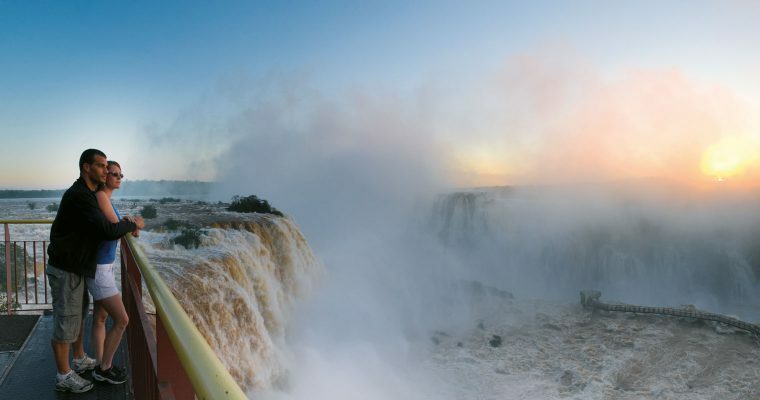 The ten-day trips are priced from around $8,200 per person, double. In September, Cunard’s Queen Mary II will reposition from its summer cruise grounds in Europe to New York for the fall and winter Caribbean season. But this year, the transAtlantic trip will host the first Transatlantic Fashion Week. Guests and notables aboard will include British designer Dame Zandra Rhodes, fashion historian Colin McDowell, and Fern Mallis, founder of New York’s Fashion Week. There will also be students from the Royal College of Art to provide lectures and discussions along the way. Passengers will be able to dine with these celebrities and ask questions while they enjoy the renowned White Star Service of the newly remastered QM2. The cruise departs Southampton on Sept. 1 and arrives in New York on Sept. 8, just in time for New York’s fashion week. 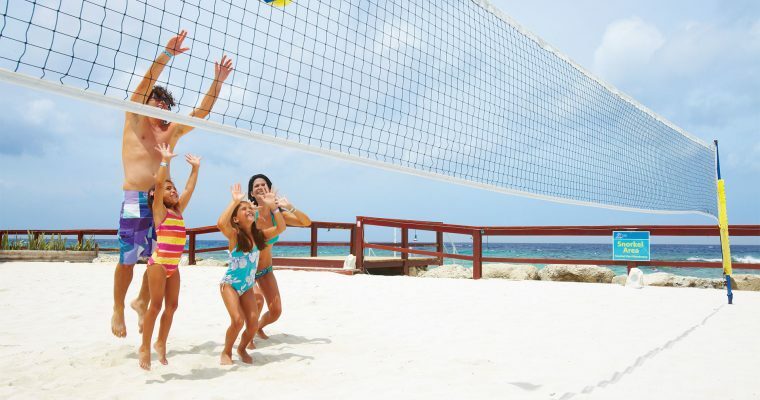 Prices begin at $1,449 per person. Info: www.cunard.com. Officially, Americans are still prohibited from visiting Cuba. But the Obama administration’s opening to our neighbor 90 miles south of Key West has reawakened interest in American tourism to Cuba. Small ship cruises to Cuba, run by foreign flag operators, have run for some years, with departures out of Jamaica, the Bahamas and Mexico. This spring, a new line owned by the mammoth Carnival corporation will begin service to Cuba. 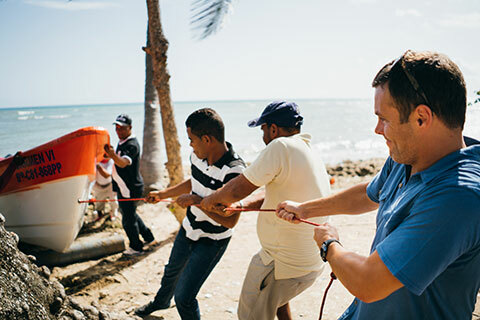 Fathom will utilize the 704-passenger Adonia and begin offering voyages from Miami to the Dominican Republic and Cuba under the “voluntourism” banner: passengers will learn social skills such as teaching English and repairing water systems onboard, and then spend time ashore putting those skills into effect. This allows the company to visit Cuba under the “people to people” cultural exchange exception to the USA’s no visit rules. In Cuba, the vessel will call at Havana, Cienfuegos, and Santiago de Cuba and offer a full immersion into Cuban culture for its passengers. The cost of the Cuba cruises ranges from $6000-8,000. Info: www.fathom.org.